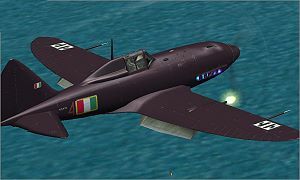 ICARUS GOLDEN AGE - REGGIANE RE 2005 "Sagittario"
The Icarus Golden Age REGGIANE RE 2005 "Sagittario" comes with multiresol. 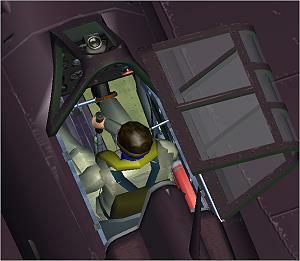 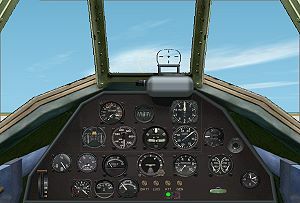 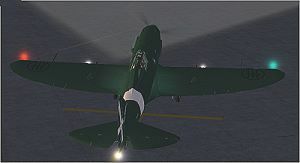 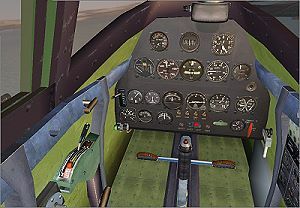 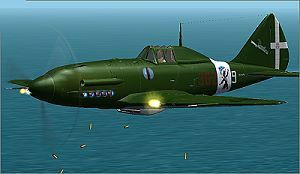 virtual cockpit, 5 texture sets, Shock absorber movement, Wheel rotation, Dynamic VC gauges, Moving rudder pedals and joystick animation. 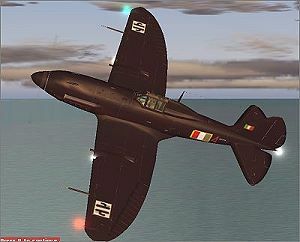 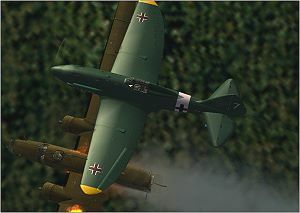 Was defined "the most beautiful fighter of the axis".In fact,the Sagittario was a really beautiful airplane, with a clean and fascinating shape, but it was limited by a slow production during the war, also due to the american bombing runs over the Reggiane factory.tang, designed initially to meet a British requirement for fighter service in Europe, became the leading US fighter in the European Theater of Operation during the final months of the war.